THE PEOPLE THAT MAKE US GREAT! 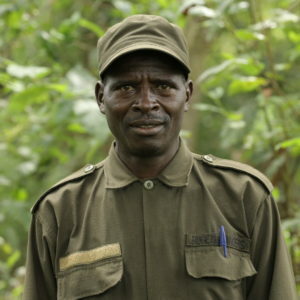 A key aim of this organisation is to build capacity of young Rwandan veterinarians and conservationists. 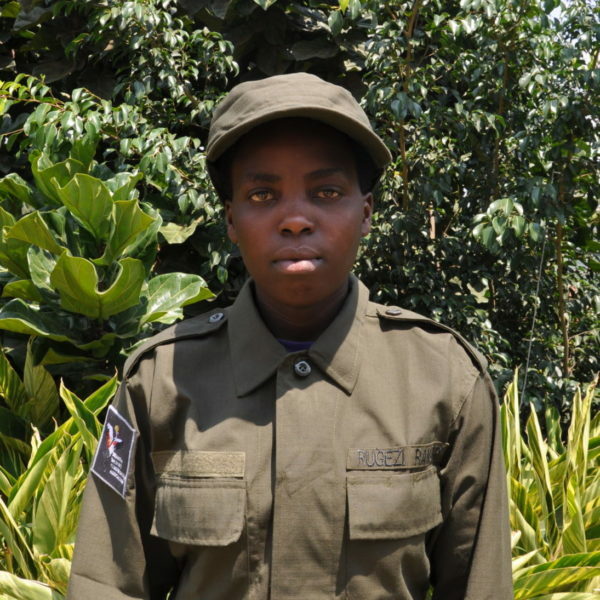 Providing them with unique and interesting work experience in wildlife conservation will inspire them to continue and advance the field of wildlife conservation in Rwanda. 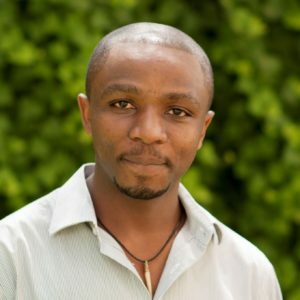 In 2014, Olivier designed a unique conservation project to abolish the illegal trade of the endangered Grey Crowned Cranes in Rwanda and won the Rolex Award for Enterprise which allowed him to start implementing the work. 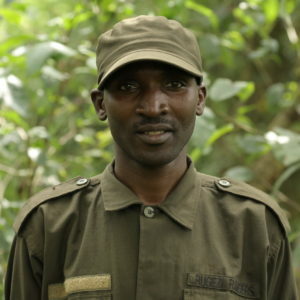 He established Rwanda Wildlife Conservation Association in 2015 to build on the work with Grey Crowned Cranes and expand research and conservation efforts to other endangered and threatened species in Rwanda, and the East African region. 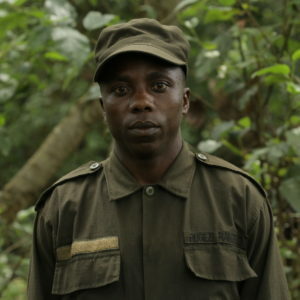 Olivier has been a finalist in the 2016 Tusk Conservation Awards and received the 2017 National Geographic Buffett Award for Leadership in Conservation in Africa. 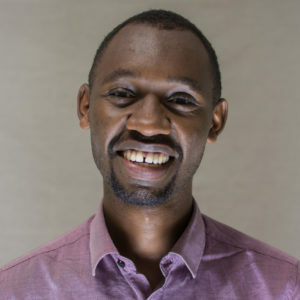 Olivier is a Doctor in Veterinary Medicine and has a Master of Veterinary Science, Conservation Medicine from the University of Edinburgh, UK. 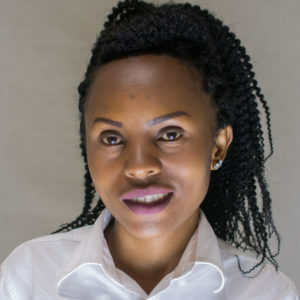 Dr. Deo is a Doctor of Veterinary Medicine. 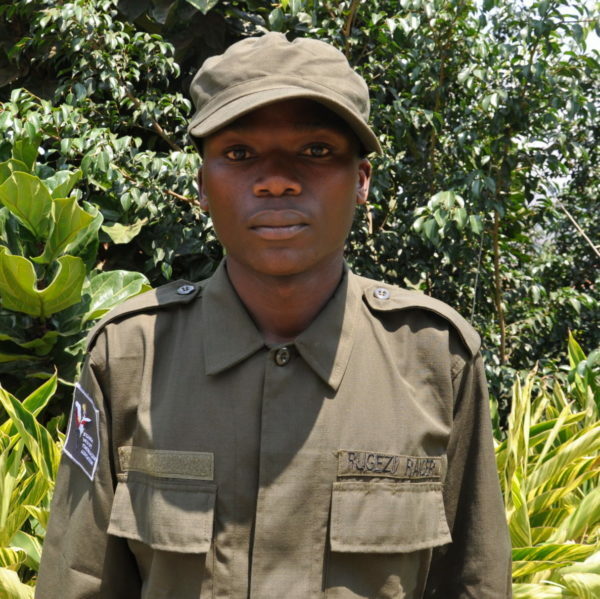 His first job was in a small animal clinic, but his dream was to work in conservation. 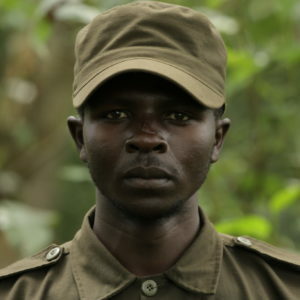 As Field Veterinarian for RWCA, he mainly works on the Grey Crowned Crane project, but also enjoys being involved with the bat research. 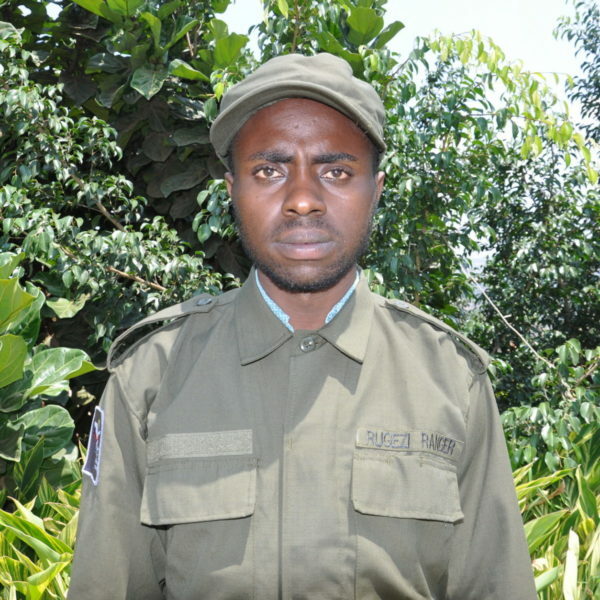 He works hard on community outreach activities, focusing on creating the next generation of conservationists and takes the lead on the management of the RWCA piggery, which provides critical income for our marsh rangers. He likes to joke with friends and watch nature documentary films. On the weekend he like to watch football and go for walks. 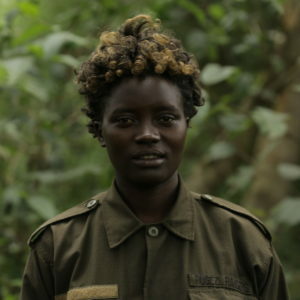 Jean Ferus has worked with RWCA since 2014 helping to set up the project with endangered Grey Crowned Cranes. 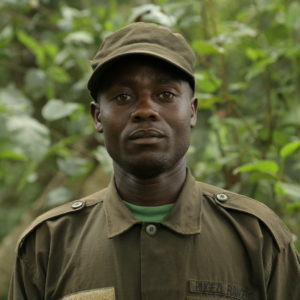 He has devoted huge amounts of time and energy to help establish some of the key project activities including the quarantine, reintroduction facilities and post release monitoring. 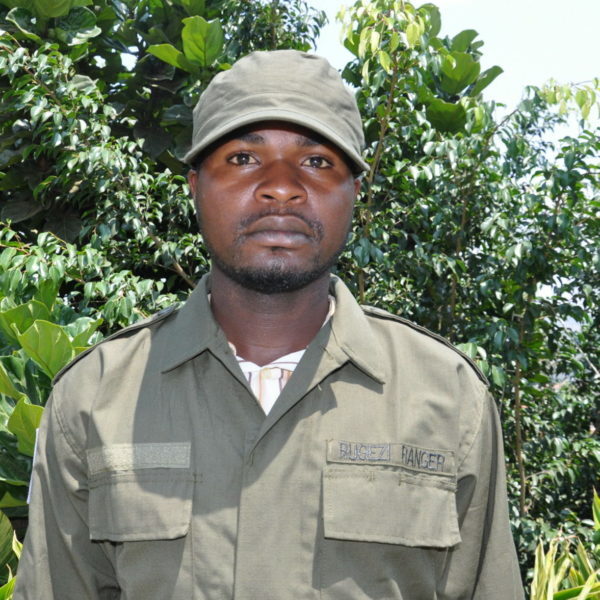 He has a Bachelor of Science in Wildlife and Aquatic Resources Management. Ferus likes nature and supporting Manchester United. 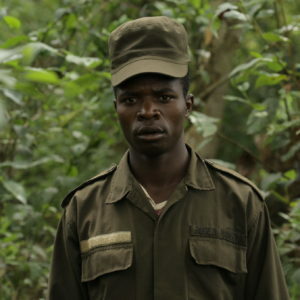 His aim is to be a good conservationist and to see people and wildlife living in harmony. 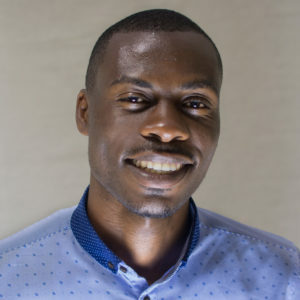 Before coming to RWCA, Bernard worked for the Department of Livestock Research as a professional intern in aquaculture and fisheries and has a Bachelor of Science in Wildlife and Aquatic Resources Management. 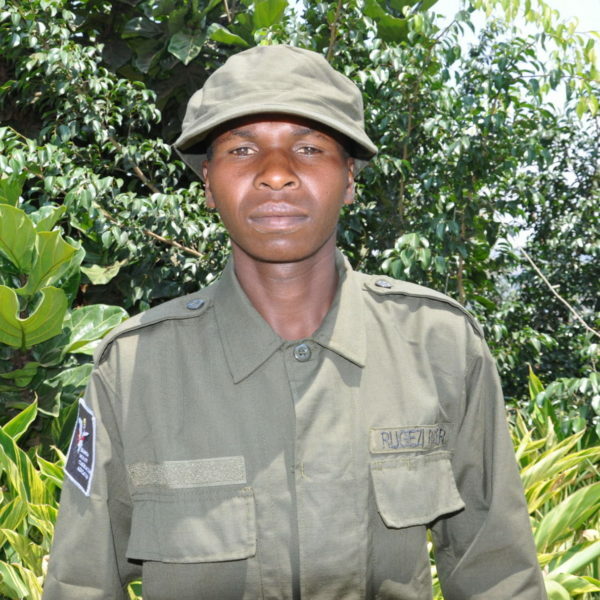 For a long time, Bernard has been interested in wildlife conservation especially endangered species and first joined RWCA as a volunteer. 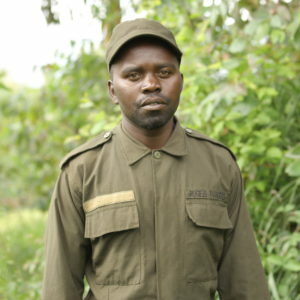 He now works with the endangered Grey Crowned Cranes, with a particular focus on monitoring cranes that have been reintroduced to Akagera National Park. 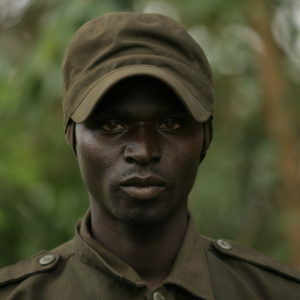 In his free time, he likes playing basketball, watching nature documentaries and listening to music. 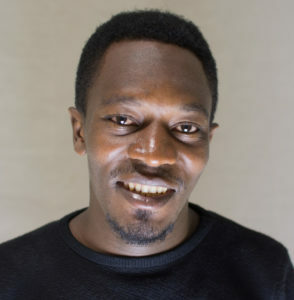 Maurice has a Bachelor of Science in Information Technology. 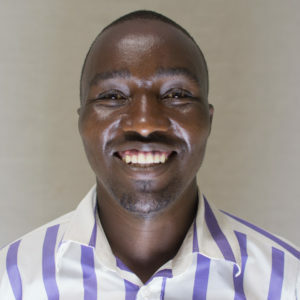 He started with RWCA as an intern with an IT focus but had the opportunity to participate in other RWCA activities. 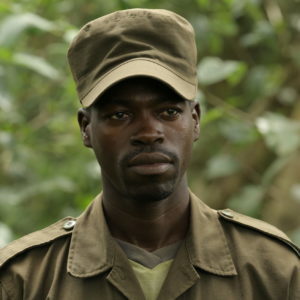 During that time, Maurice was fascinated by the field of conservation and worked to connect his skills with RWCA’s activities. 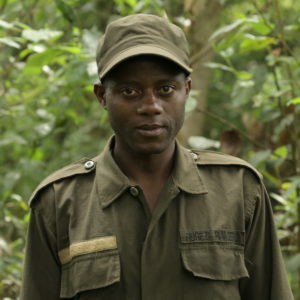 He now assists all team members with He plays football and supports Arsenal. Marie Claire is coordinating the RWCA’s bat project and leading the team of research assistants. 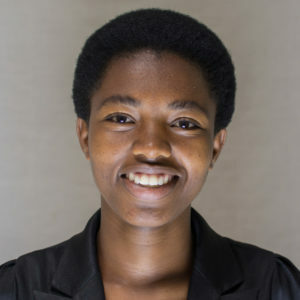 She has a Master’s in Biology (Natural Resources Ecology Management and Conservation) and previously worked as researcher in the field of environmental conservation especially focusing on freshwater quality and worked with various projects funded by the Congo Basin Grant Program. Claire loves nature and animals and her dream since she was young was to be a good biologist. 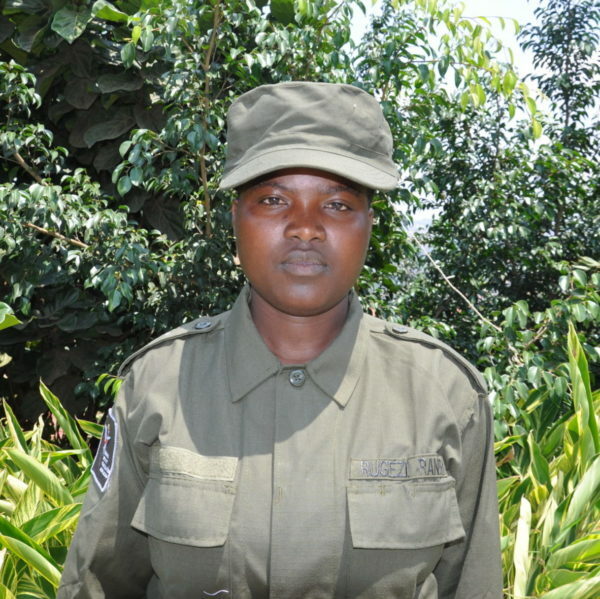 Cecile is in charge of the operation and maintenance of the indigenous tree nursery and assists in the development of the Umusambi Village ground and habitat. 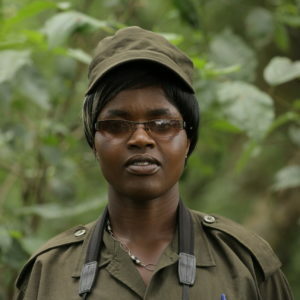 She also works with the bat team to help them identify roosting trees and assist with the research to assess bat ecosystem services. 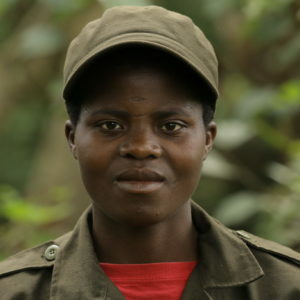 Cecile has a Bachelor of Science in Biology, Botany and Conservation. She likes adventure and watching movies during the weekends. 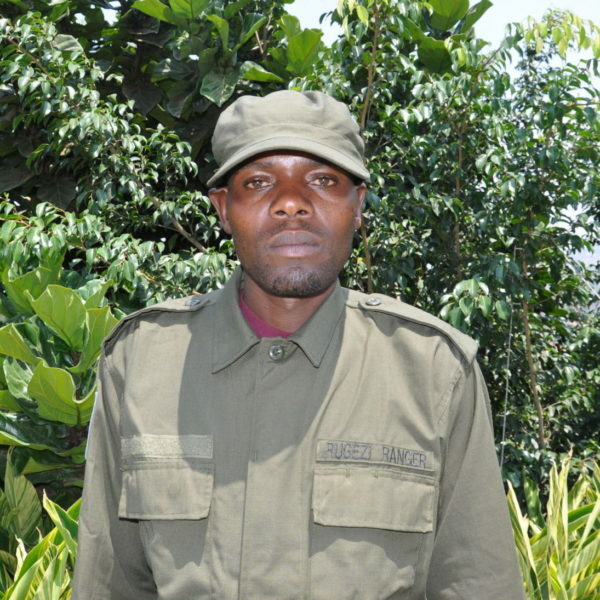 Deogratias has a Bachelor of Science in Biology with honours in Zoology and Conservation. 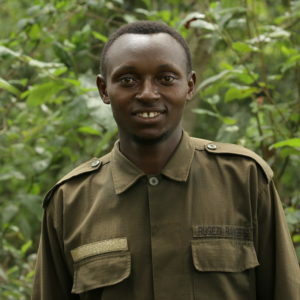 He was inspired and motivated to work in conservation biology research during his memoir research project funded by Dian Fossey Gorilla Fund International (DFGFI). 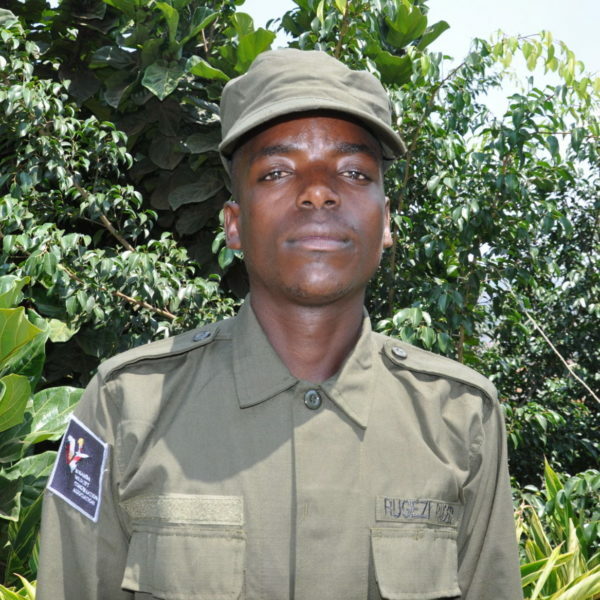 His research project won a second position in youth conservation poster competition in 2017 during the RDB Conversation on Conservation Forum. Providence is a Doctor of Veterinary Medicine. 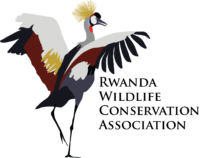 She works with the endangered Grey Crowned Cranes with a focus on crane health checks and laboratory exams. 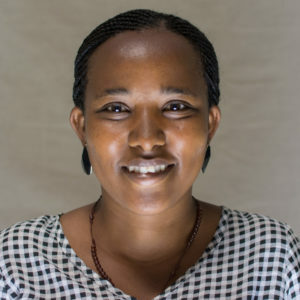 She is also working with the bat project to monitor the movements of fruit bats and collect data for the assessment of bat ecosystem services. Providence likes cooking and watching sports, particularly football and volleyball. 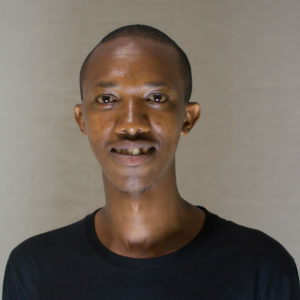 Innocent is a Doctor of Veterinary Medicine and has been attracted to working with bats since he was a part of the University of Rwanda Student’s One Health Innovation Club. 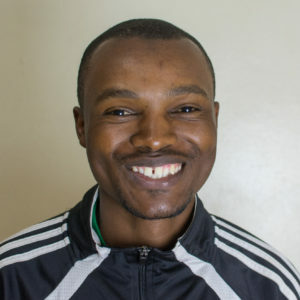 Through this club, he heard about the potential role of bats in the spread of zoonotic diseases and has worked hard to make community members more aware of the benefits of bats and how they can peacefully co-exist with humans. 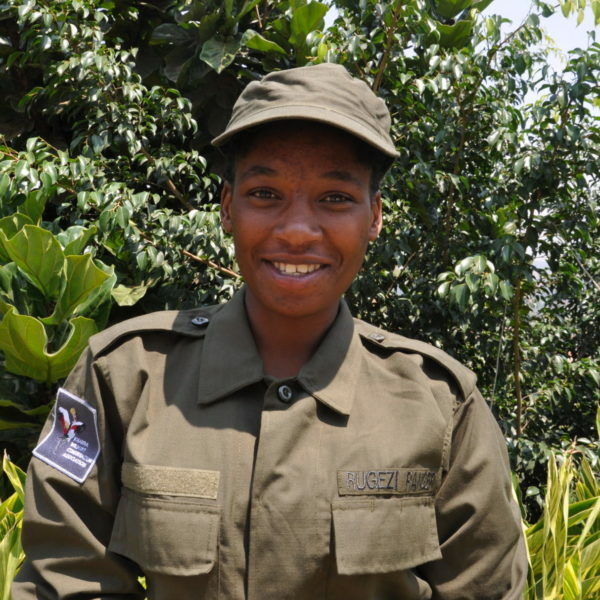 Mystica became passionate about biodiversity conservation when serving as a conservation intern with Rwanda Development Board. 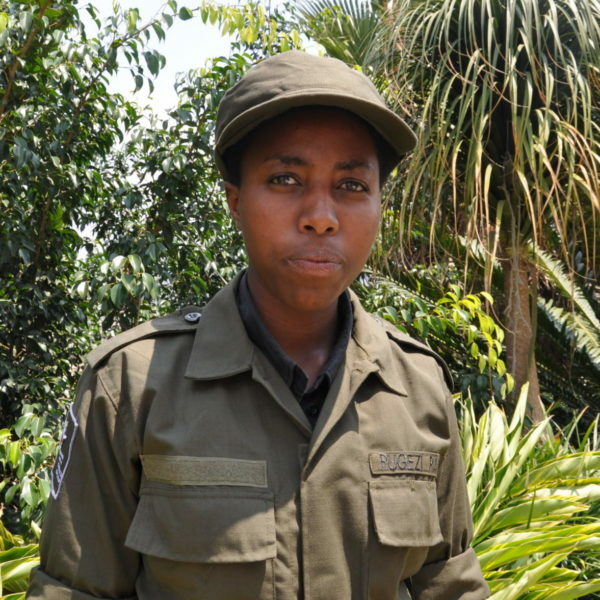 At Rwanda Development Board, she has been involved in a number of conservation activities being implemented across the country. She likes exploring new places and watching movies. 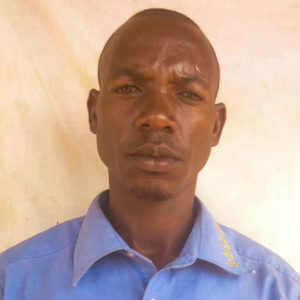 Theoneste assists Cecile with the management of the indigenous tree nursery and has just finished his secondary school studies. He likes football and listening to music. 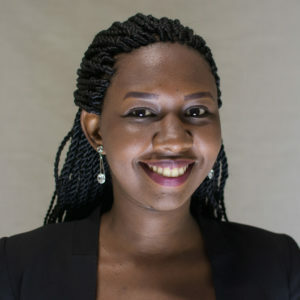 Our organisation governance structure is made by the General Assembly (as provided by the Rwandan law) and the staff members. 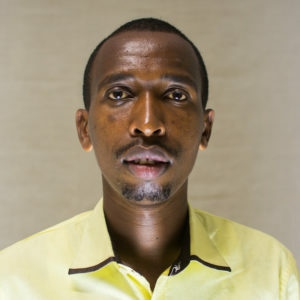 The General Assembly of Members is the highest body in the governance structure and includes Founding members and other members who have joined the assembly after the organisation was founded. … AND MANY OTHER HELPING HANDS! 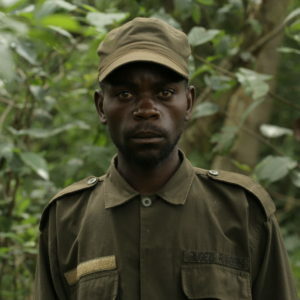 Our project aims to provide a unique experience of working with a variety of wild animal species in Rwanda. 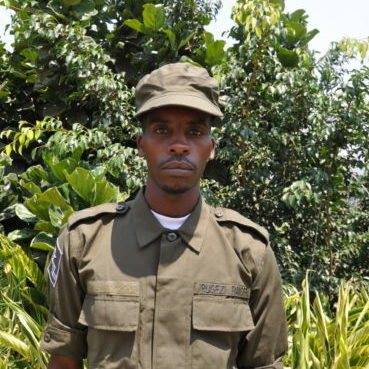 It provides opportunities for Rwandans who are in their early professional career to broaden their experience in wild animal medicine and conservation. If you are interested in volunteering, donating, or receiving more information, please contact us! Thank you to each of them!